Several staff members of FECT and the University of Peradeniya have been able to meet about 8 times with Mr. K. Sanmuganathan (Shan) of the SRI in relation to the crop modeling for sugarcane. 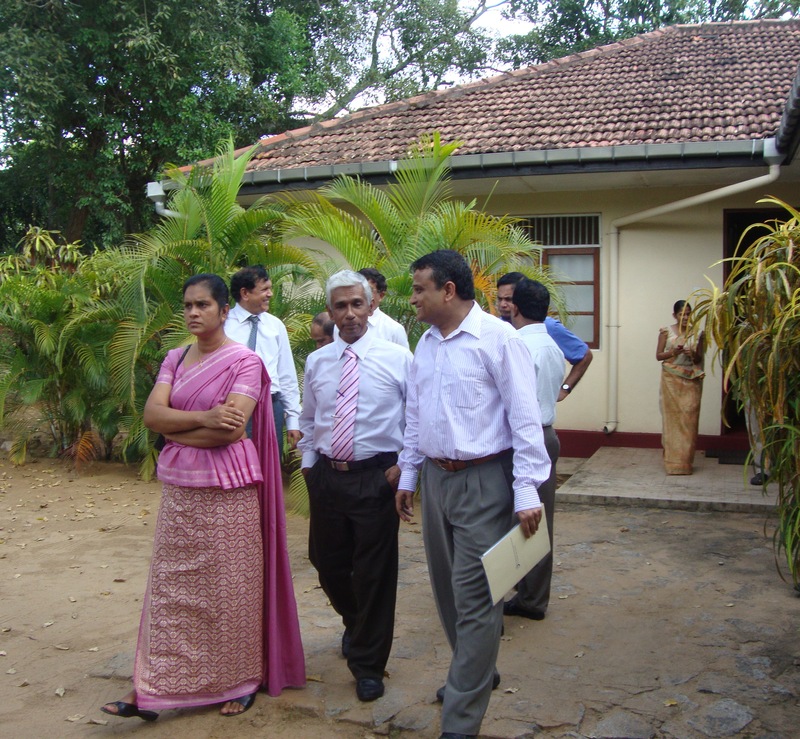 These 8 meetings took place at Udawalawe, Colombo (4) and Peradeniya (3). Mr. K. Sanmuganathan was able to recover the source code from computers held in Jaffna. He was revisiting the source code after 20 years which is now labelled the SRIcane model and was keen that it be revised with a new windows interface. Sanjaya Ratnayake undertook to review the programs even though it was written in Pascal. Subsequently Sanjaya was able to meet with Shan in Colombo and obtained 5 1/4 floppy diskettes. As there was trouble in reading this, later on Shan provided the source code in more recent 3 inch floppy diskettes. This code was compiled in Pascal and work is going on by Prabodha Agalawatte and Janan Vishwanathan with support of Dr. Chamila Walgampaya to revise the program. This entry was posted in Crop Modeling, Meetings. Bookmark the permalink.